A hospital and an elderly community are two of the project sites. After Hurricane Maria destroyed much of Puerto Rico earlier this year, Elon Musk was quick to offer Tesla’s services as an energy provider. The largest energy contract in the restoration efforts ultimately went to Whitefish, a small energy company from Montana, but they’ve since halted work. 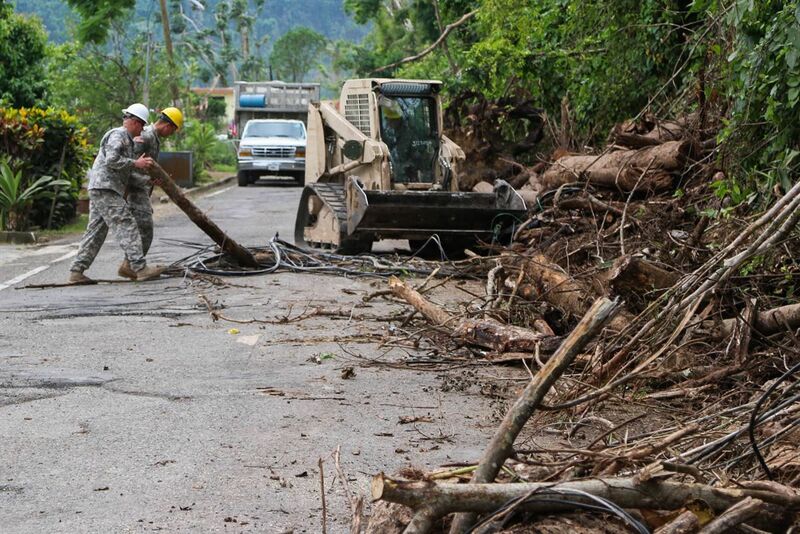 Tesla, however, has remained dedicated to improving energy access and availability in Puerto Rico. Tesla’s restoration efforts began with powering a children’s hospital in San Juan, and now, Puerto Rico and Tesla are partnering on six battery projects as part of a larger effort to power two islands in Puerto Rico: Vieques and Culebra. These energy projects will combine Tesla Powerpack systems with solar arrays that are already in place on the islands to run microgrids until the main energy grid is repaired and fully operational. A lack of energy resources can have dire health implications, so Tesla will first deploy battery systems at the most critical locations. These include a sewer treatment plant, the Arcadia water pumping station, the Ciudad Dorada elderly community, the Susan Centeno hospital, and the Boys and Girls Club of Vieques. Due to the limited access to the Municipality Islands, and the importance of the sanitary sewer processing systems and their direct relationship with the health and the environment, we understand the need to provide energy options to improve the capacity for recovery after an interruption of the network. These projects are part of the measures we are taking to build a better Puerto Rico after the passage of Hurricane Maria and ensure a reliable service for the benefit of the citizens who reside here. Tesla has made a clear and significant effort, thus far, to support restoration efforts in Puerto Rico, and these initial battery systems are only one part of the company’s longer, larger goal. The governor’s words illustrate the combined dedication of the local government in Puerto Rico and Tesla to not only overcome the damage done by Hurricane Maria, but to use technology to create a better energy grid than the one Puerto Rico had initially.